With a growing market for smart home accessories - and that whole internet of things (shudder) - the lack of a single, widely-adopted communication standard is undoubtedly a bit troubling. Most smart products today use existing 801.15.4 Wi-Fi platforms like ZigBee, Ant, or increasingly commonly, the proprietary Bluetooth Low Energy standard (aka BT Smart). ARM, Nest, Samsung, and Google (operating under an advisory role, not as a member) though, are now fielding an open platform competitor known as the Thread protocol. 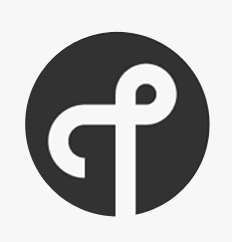 Together, the Thread Group's members will seek to push the Thread platform as an overarching smart-home / IoT communications network, while still providing compatibility for existing standards like ZigBee or Ant. 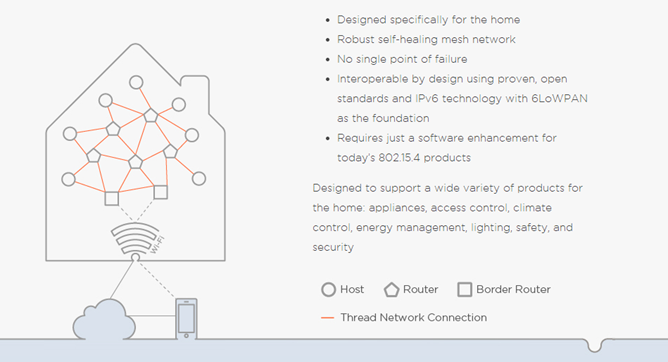 The basic philosophy behind Thread is mesh networking - that is, using a multitude of devices all acting as potential routing hardware, rather than relying on a single host or master device to manage communication on the network. It will accomplish this using the 6LoWPAN low-power Wi-Fi standard, which will allow robust, reliable, and secure networking (Thread networks will feature encryption as standard). And because Thread is based on a low-power standard, even battery-operated smart products will be able to stay on the network without worrying about excessive battery drain. The really big thing about Thread, though, is that it supports existing 802.15.4 standards, and devices using those standards can be upgraded to support Thread without changing any hardware on the device, just software - if it supports 802.15.4, it supports Thread. This also means that previously incompatible smart products can use the Thread protocol to communicate with one another, whereas before those devices would need to be running the same 802.15.4 platform or utilize a custom-built solution in order to talk. 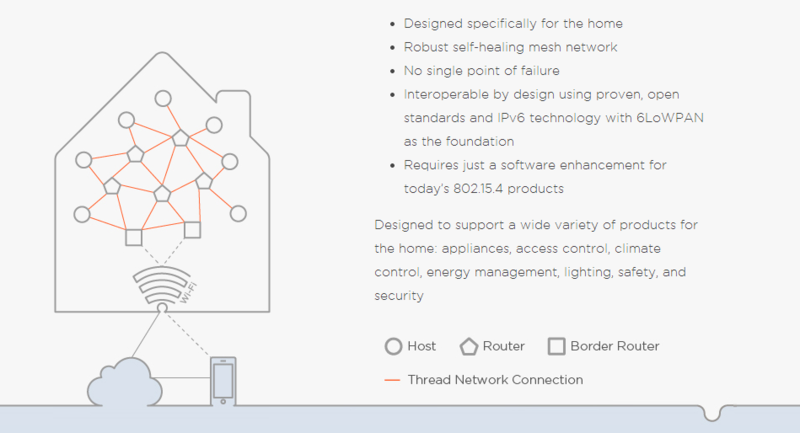 Thread is also built with the future in mind, and uses IPv6 to ensure interoperability between internet-connected devices for years to come. Interestingly, the press release for Thread states that "a version of Thread is already being used successfully in Nest products today." Which products was not made clear, though the best bet is probably Nest's newest creation, Nest Protect.